A year ago, the Speaker welcomed Republicans to the negotiating table for the first time in over a decade. Unfortunately for the last 10 months the actions of his ruling party have proven contrary to that invitation by only offering the same ‘my way or the highway’ solutions with ZERO negotiations. That’s precisely what has put Illinois in this horrible position. Less than a year ago, we proved that Republicans and Democrats can come together when we fixed the FY2015 Budget. We are now past-due for that cooperation on some of the reforms mentioned today and immediate passage of FY2016 Budget. I pledge to work with any and all who want to fix the many issues that were outlined today. 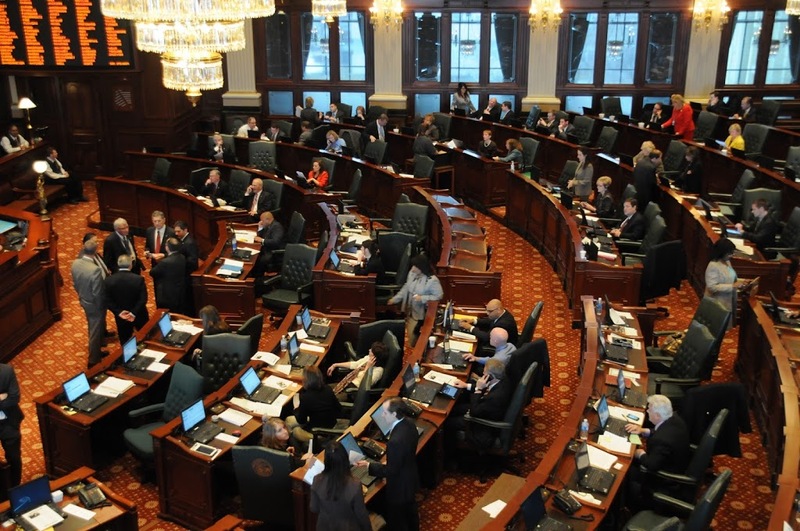 My pledge is to be part of a solution that leads towards stability for all Illinoisans and away from the uncertainty that has been caused by a decade of unbalanced budgets.